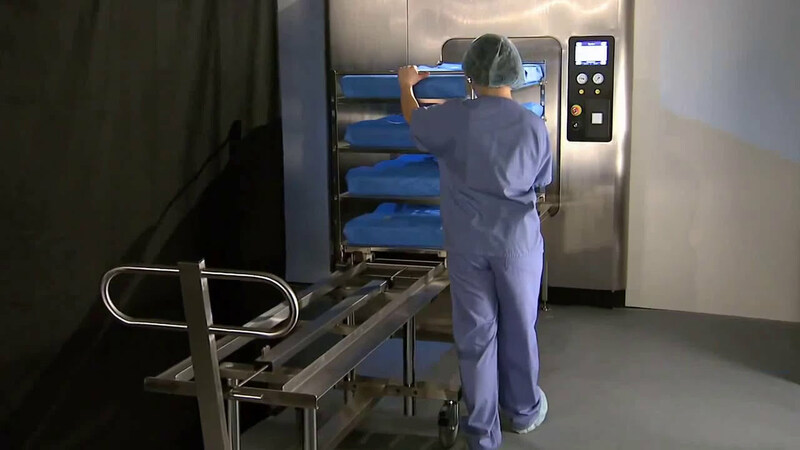 This online training, for equipment technicians, will provide you with the knowledge to operate and maintain the PATHOGON® UV Disinfection System. With the purchase of this course, you have up to five attempts or six months to complete the training (whichever comes first). This course provides an overview of how to operate the PATHOGON UV Disinfection System and perform cleaning and inspection. The student will learn the theory of operation, decontamination cycles, and functional descriptions of the major components and schematics of the unit.